Start taking classes at Energy Yoga and Wellness Center and other studios! With 26 instructors, 43 classes per week and 13 styles of yoga & meditation, Energy Yoga and Wellness Center offers a wide selection of times and styles to meet your schedule. Energy Yoga is 5-Star rated by their students and has the most 500 hour certified instructors in the area. All instructors have a minimum of 200 Hour Yoga Alliance Certification. Please bring a mat to class (rentals are available for $2 and mats are available for purchase), and a towel. Arrive to class in comfortable work out clothing and clean (preferably showered). Classes are conducted with no shoes (socks are optional). Most importantly, bring an open heart and mind! Have fun and explore your practice in a judgment-free zone. If it is your first class, please arrive 15 minutes prior to class start so the instructor can show you around. 5 minutes prior to class start time, reservations are given up to waiting list. 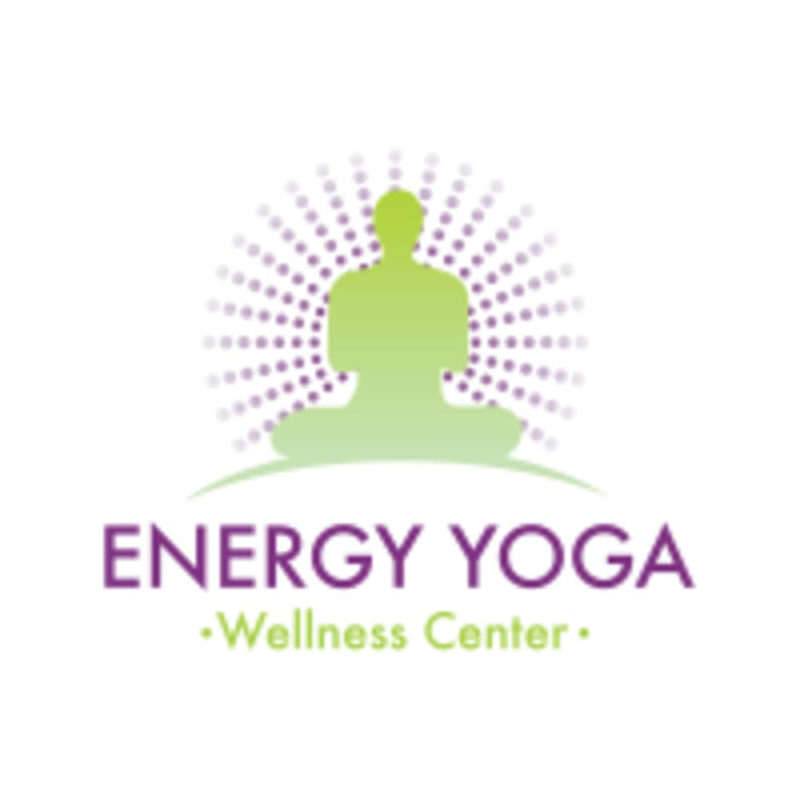 Energy Yoga and Wellness Center is located at 11402 NW 41st St, Suite 225 blocks from the turnpike Doral Blvd exit on NW 114th Ave. The studio is in the Navaroes Plaza on the 2nd floor. Take the ramp on the east side of the building, behind Burger King. Free parking is available. Loved the class. It was both challenging and relaxing. I was sore for days! Hello Gabriela, So very sorry you did not enjoy the class. It is very challenging and not for a beginner. Thanks for your feedback, we will make a stronger emphasis to make sure this is explained to new students. We put our heart and souls into each of our classes, we hope you can enjoy another one and have better experience. Wow that hurts...How can you give a "1" star review to a place you have never been? Just because you were not able to find us? As long as you were not late, if you called we would have done everything in our power to help you find us. Great Class!!!!! I'm so happy I took it. The owner David is great, he helped me through out the class giving me alternative positions when I couldn't follow the class. Beautiful studio and Great Energy! Thank you! That is very kind of you and it means a lot. David is the best :) thanks for the inspirational words and the guided practice! Thank you for the 5-star review. We would be nothing if not for our students such as you. We greatly appreciate it!